Look at the amazing Curb Appeal makeovers. Many are done by homeowners themselves. Sometimes, a small upgrade such as new paint job or a new door will do a trick. 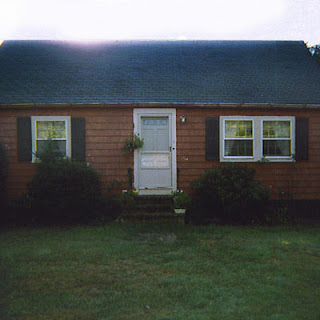 Visit This Old House to see the rest of makeovers. 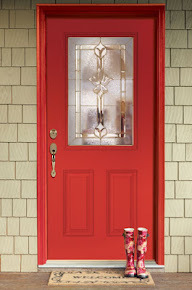 See examplesof Feather River Doors in real life curb appeal makeovers. 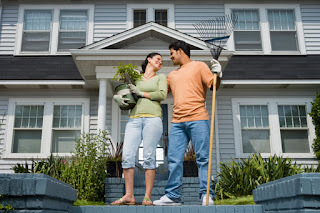 Tackling a home improvement project with your family can be fun. With extra hands around the house during the holiday season, it may be a good time to get help replacing an old entry door, decorate your loved one's room, kitchen or office with an interior door or enhance your patio with a decorative patio door. 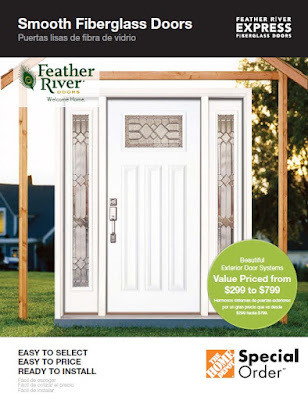 Feather River Express and Exterior Doors are now available online making it easier for you choose the right door for your home. Click Here for more information. 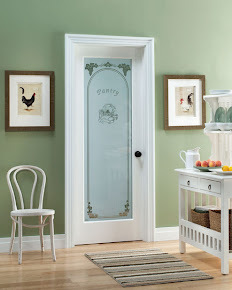 Our Express entry doors are easy to select, easy to price and ready to install. They're now available online at The Home Depot. Take a look at our Express Catalog for all the details!